Ahold is a world-leading food retailer with 6,500 stores worldwide and 370,000 people, serving 50 million satisfied customers a week. 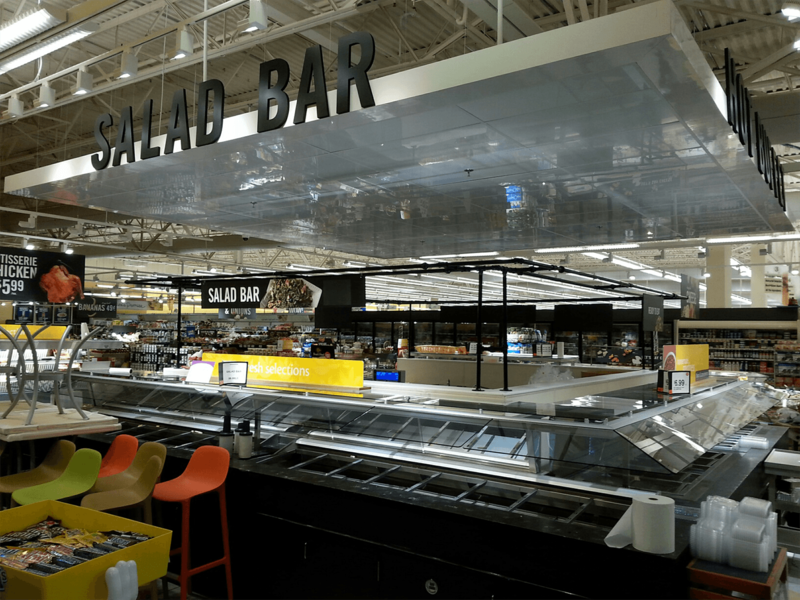 Ahold’s companies in North America include some of the most established and best-known supermarkets, along with some of its most innovative and successful online grocers. They include everything from hypermarkets to local supermarkets and convenience stores. As a long time strategic concept and prototype development partner to Ahold, we were quickly called when they wanted to make a change. 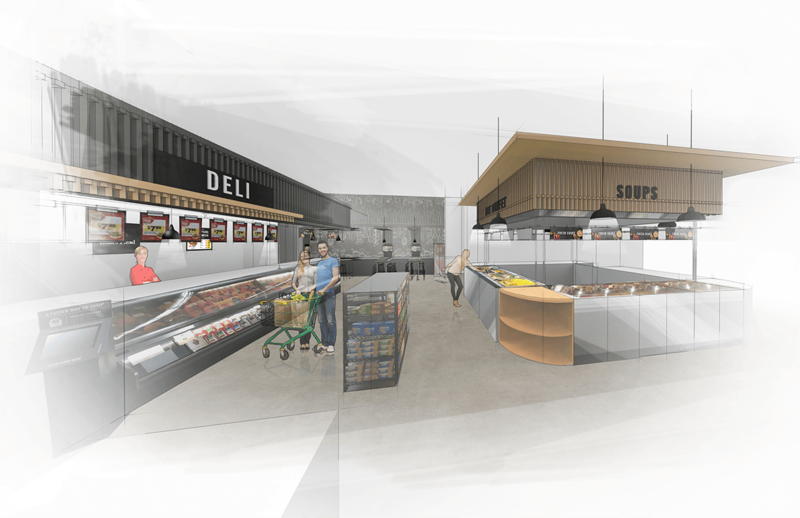 Being a complete solution provider we were able to help them conceptualize, and industrialize a refresh of their fresh deli & sushi departments. After the launch of their new departments, there was an immediate improvement in customer experience.